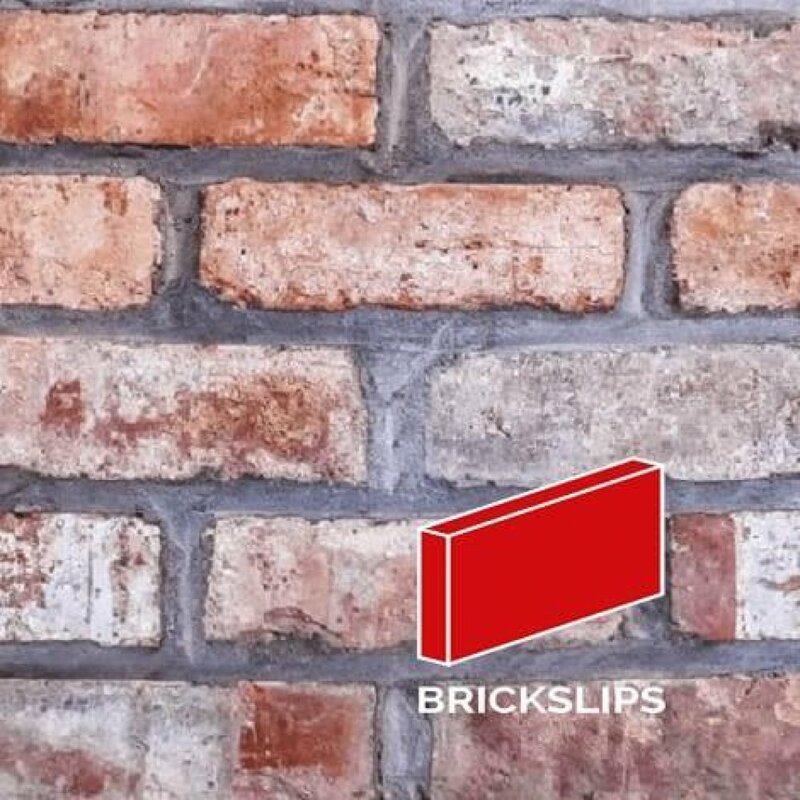 Do you have any questions about Leamington Spa Pressed Brickslips? 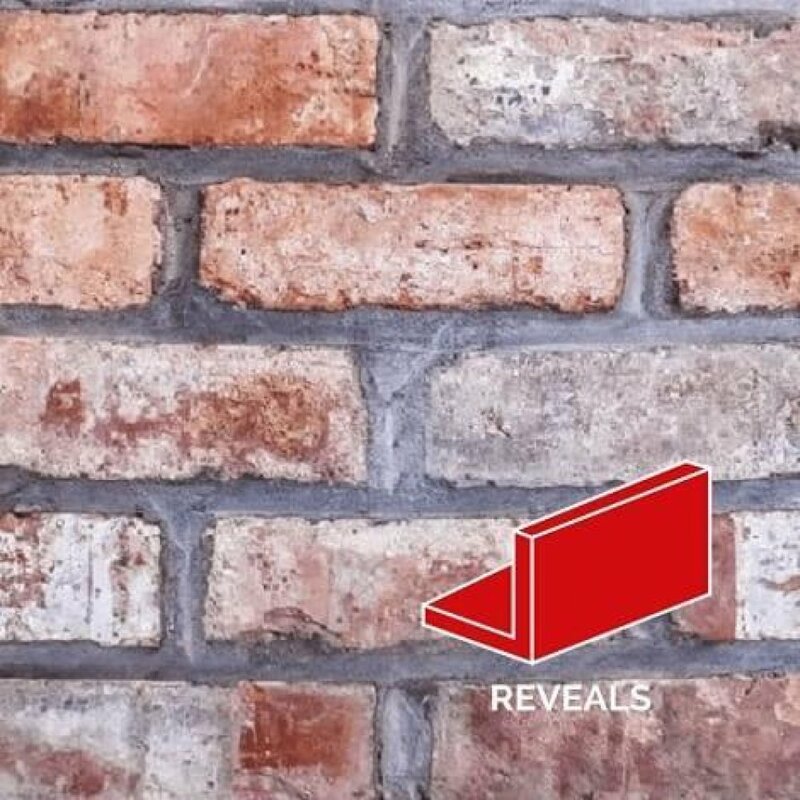 Leamington Spa Pressed Brickslips, are a lovely full brick in appearance boasting lovely red orange and white markings that vary brick to brick, giving it an all in all wonderful textured look. Samples are available for £5.00 including delivery. 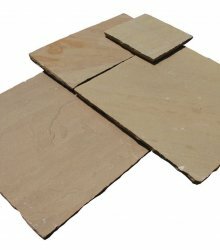 All other cut types sold individually. 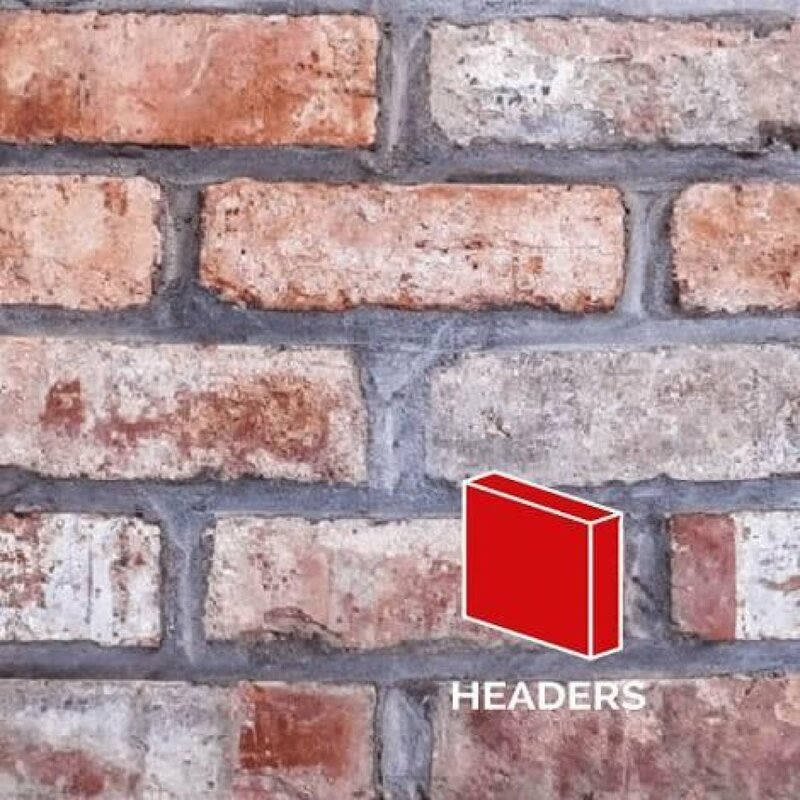 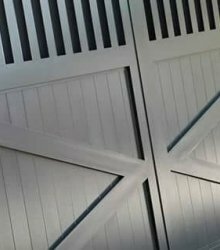 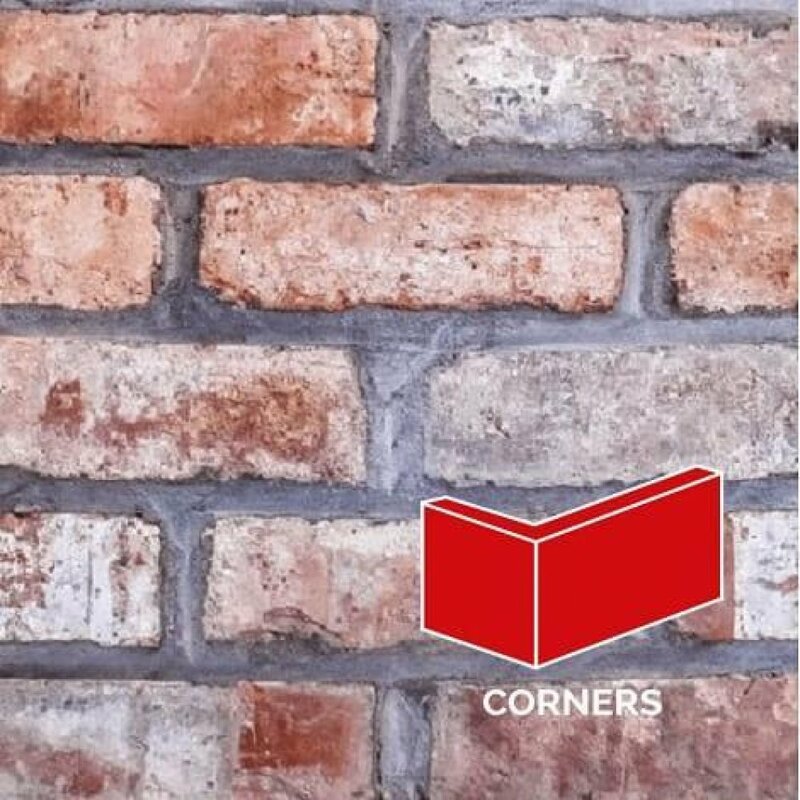 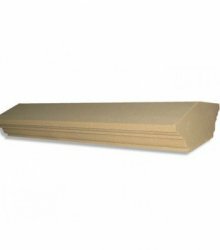 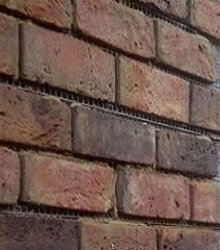 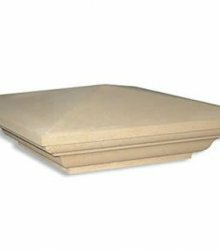 Our brickslips are cut to order and delivered generally within 5 working days, although during peak production periods lead times can be slightly longer but you will be notified as soon as your order is placed.